One of the buzzwords in marketing for 2016 is ‘personalization’ (or ‘personalisation’, depending where in the world you’re reading this). Actually it’s a term that’s been bandied around for a very long time but is coming of age in terms of brands readiness to invest. McDonald’s recently announced plans to implement “mass personalisation”, while Sainsbury’s views 2016 as a significant year in its plans to “fulfil our customers’ needs on a more personalised basis,” according to chief executive Mike Coupe. This change is driven by three primary factors ie. better available technology, more demanding consumers who expect greater relevance and the relentless drive to improve profitability of content and customer engagement. 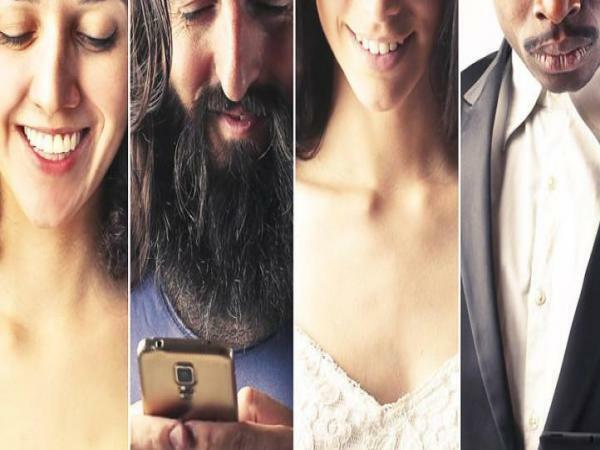 According to recent research (source: The Drum), almost 70 per cent of marketers believe personalisation is very important to the customer experience but only 40 per cent are unifying data across channels to fuel personalisation. While 80 per cent believe personalisation has a significant positive impact on brand perception and customer engagement, 50 per cent feel constrained by budget and technology in delivering this. Advocating an agile approach challenges convention in a world where top down investments in technology are traditionally the norm for large companies. However, it’s clearly a winning formula for testing, learning and ultimately growing. So how are brands who are pushing ahead with personalization getting on. According to the CMO Council’s Predicting Routes to Revenue report covering insights from 150 senior marketing executives, only 5 per cent of marketers surveyed say they have mastered the ability to adapt and predict the customer journey and what actions will derive maximum value. This shouldn’t be a surprise because whilst CMO’s far and wide are talking about the strategic importance of creating timely, relevance and consistent customer experiences, their capabilities to deliver at scale are limited. As a result, companies need to search for the innovative technology solutions and trusted partners that can help them move along this journey to success.